On March 7, 2019 the Department of Labor released a proposed rule that would raise the so-called salary-level threshold for white-collar exemptions to $35,308 per year from $23,660. This means that the vast majority of employees earning under the threshold would need to be paid overtime. About 1 million workers may find themselves affected by this: Companies would have to classify them as nonexempt and pay them overtime — unless they are given raises that put them above the threshold. 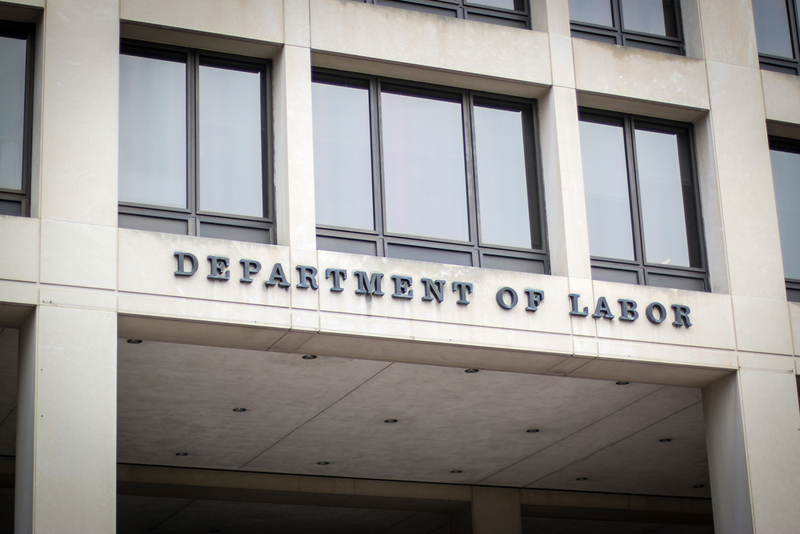 The DOL is not proposing any changes to the "duties test" at this time. This is a more complex part of the exempt/nonexempt decision, which helps separate supervisors (generally exempt) from nonsupervisors (generally nonexempt). A proposal to raise the threshold even further, put forth in the latter days of the Obama administration, was struck down by the courts. The current proposal is more modest. The Society for Human Resource Management noted in a release that the "proposal does not call for automatic adjustments to the salary threshold…does not create different salary levels based on region of the country…"
What should a company do today? It is too early to assume that the proposal will pass as is: The SHRM notes that it could be a lengthy process before the rule is finalized. Other experts have stated that legal and legislative battles could delay any implementation until the next election, when a Democrat may end up in the White House. That may mean another attempt at a higher threshold. So it's hard to say exactly what will happen, or when. For now, some housekeeping may be in order. Companies may want to review their workforces to make sure they are fully compliant under current rules. For the administrative exemption, for example, "employees' primary duty must be to perform office or nonmanual work directly related to the management or general business operations of the employer or the employer's customers, and must include the exercise of discretion and independent judgment with respect to matters of significance," according to the SHRM.